Henderson Nevada is hidden gem in the desert located just minutes from the world famous Las Vegas Strip. Though the economy has taken a hard hit in recent years, the quality and quanitiy of homes for sale in Henderson Nevada is still second to none. 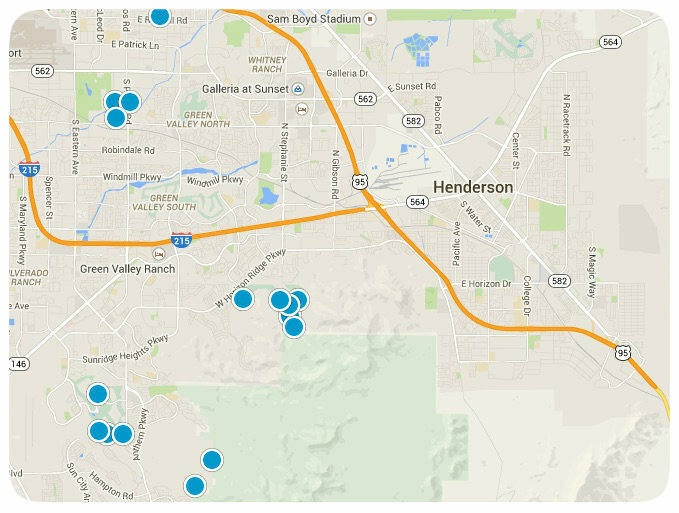 There are over 800+ Real Estate listings in Henderson, NV as of today and they range from $50,000 all the way up to $16,000,000 for listings. This full Las Vegas MLS search gives you all the thousands of homes for sale at your fingertips.